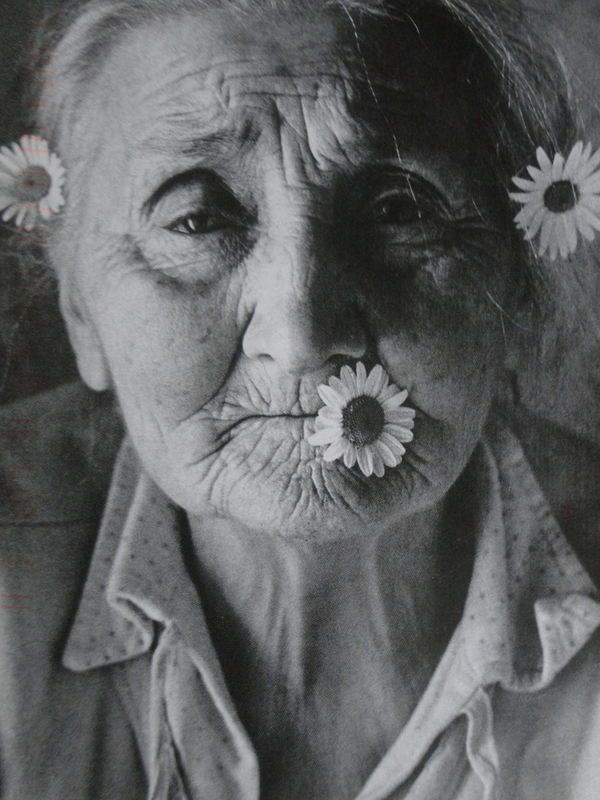 This card is amazing–with a wonderful photo and an equally wonderful poem . . . from the Czech Republic. Click on the picture to see it larger so you can read the poem. Thank you, Katea! 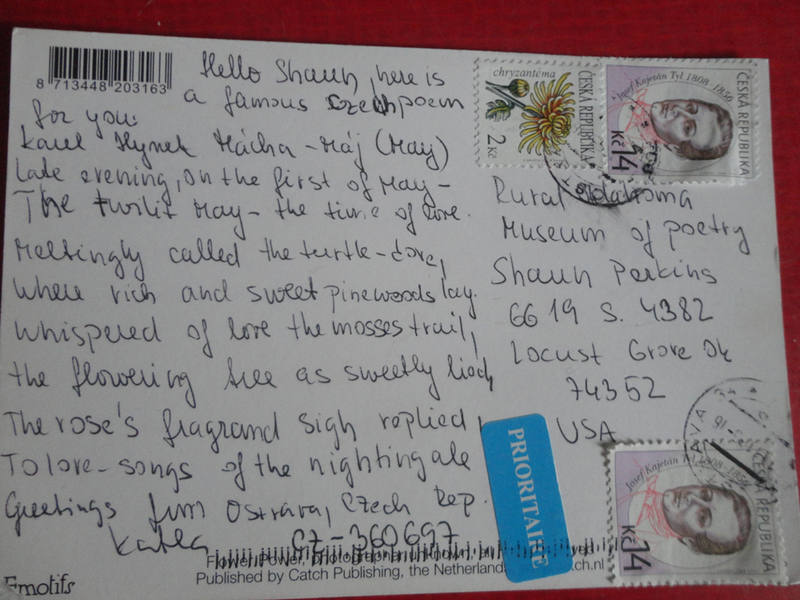 Tags: poem, poetry, post crossing, postcards. Bookmark the permalink.